You may have heard about the Upcoming Technology Upgrade that MFCU is preparing for in February. 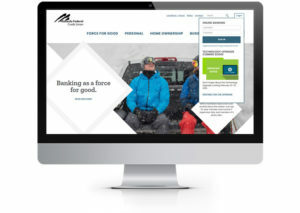 In order to fully capitalize on the pending system improvements, MFCU decided it was time to redesign our website as well. We did not change Online and Mobile Banking with this release. Simply navigate to the “Login” button in the upper right side of your screen and enter your username and password like normal. We began with a thorough assessment of missoulafcu.org. 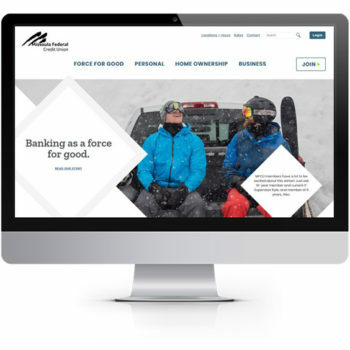 After looking at a lot of data and hearing from members like you, we’ve built a website that is faster, responsive, and designed with you-our members in mind. Help you find what you need, when you need it, on the device of your choosing. Improve overall website speed and decrease load time. Improved the usability and look and feel of the website. Ensure that our website goes above and beyond Federal ADA requirements to better include all our members. 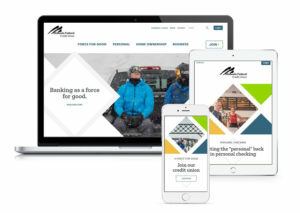 Better communicate who we are, what we do, and how our values-based approach to banking adds worth to our members and community. Using smart dropdown menus and intuitive design features, you’ll easily find the information you need and discover content and services that you may not have encountered before. We have a Location+Hours link at the top of the page and a link at the bottom as well. Since the top navigation and bottom navigation is the same throughout the website, you can always find a way to find a location. The website is designed to work on your computer, laptop, smartphone, or tablet. 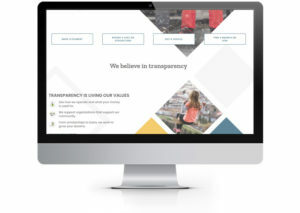 When you navigate to the Force for Good button in the navigation, you’ll discover why and how MFCU makes a difference in our community, our commitment to being honest and transparent with our members, as well as stories of the community impact we are thrilled to have in the communities we serve. As we have news or events to share with members, we now have a home for that. You can navigate to News & Events easily by finding the link in the page footer, no matter where you are on the site. 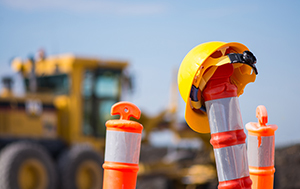 A big piece of this website redesign was to improve the overall accessibility of our website. It was extremely important to us that ALL of our members be able to have equitable access to our website and services. Everything from font size, color, contrast, and the absence of animations was done to ensure the highest ADA rating possible. To learn more about our new ADA compliant digital experience click on Accessibility, located in the footer of this site. Together we can continue to make improvements and deliver the best online experience possible.